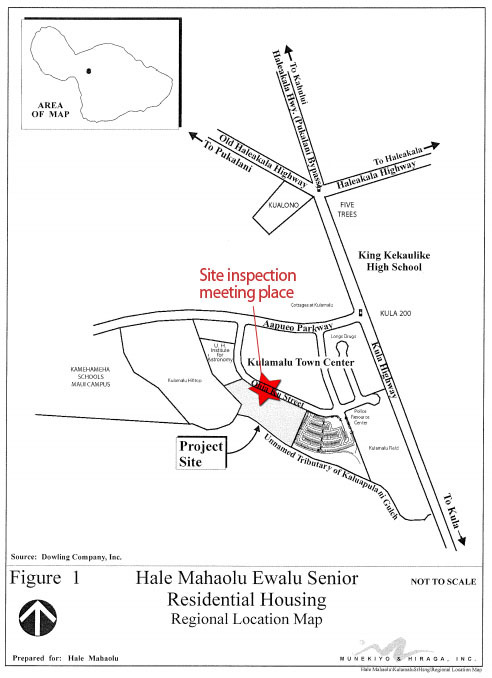 WAILUKU, Hawaii – The Land Use Committee has scheduled a site inspection and meeting on Wednesday, Sept. 3 to consider the proposed Hale Mahaolu Ewalu Senior Residential Housing Project, Committee Chair Robert Carroll announced today. The project is located on a 4-acre campus at the Kulamalu Town Center in Pukalani. The site inspection will commence at 10 a.m. on Ohia Ku Street, approximately 50 yards mauka of the southeast corner of its intersection with Ohia Lehua Place. The project is proposed under Chapter 201H, Hawaii Revised Statutes, which provides developers of qualified affordable-housing projects the opportunity to seek exemptions from certain laws relating to planning, zoning, construction, and development. The public is welcome to provide testimony at the site inspection. Carroll said he encourages the public to provide their perspectives on the project. A separate meeting will follow in the Council Chamber in Wailuku at 1:30 p.m., when the public will again have an opportunity to testify. According to proposed design plans, the project will include 60 affordable units, a resident manager unit, a senior center, an adult day care center and 83 parking stalls. Eligible residents must be at least 62 years old, with income at or below 60 percent of the area median income. The Council received the project’s preliminary plans and specifications on Aug. 25. Carroll noted the Council’s deadline to act on the proposal is Oct. 9 or within 45 days, under Section 201H-38, Hawaii Revised Statutes. Within the last year, the Council has approved 102 affordable housing units for the Kahoma Village project in Lahaina and 56 affordable housing units for the Waikapu Gardens Phase II project, via the Chapter 201H process. 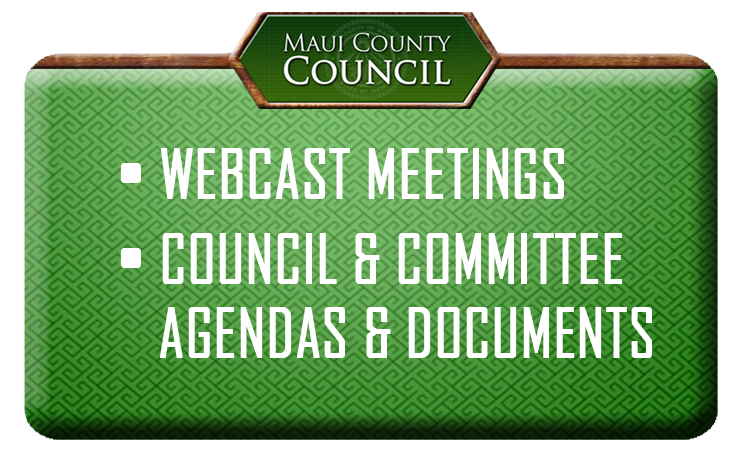 Meeting agendas and the project application are available online at mauicounty.gov/committees/LU. Testimony may be emailed to lu.committee@mauicounty.us, referencing LU-3(3). For the latest news, follow @mauicounty on Twitter. Where may I obtaine a application for the county Housing Lottery for Hale Mahaolu Ewalu? Will they be available on line? 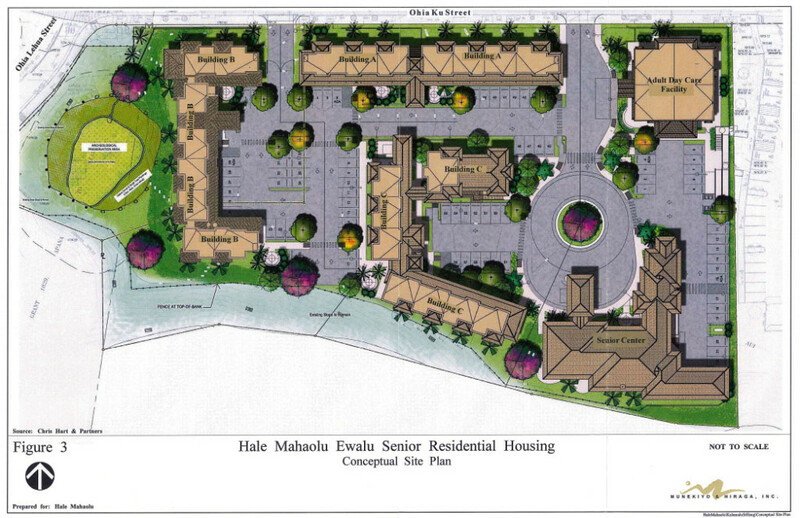 Aloha – for more information on the Hale Mahaolu Ewalu project, please contact the Department of Housing and Human Concerns at (808) 270-7805 or Hale Mahaolu at (808) 872-4100. Mahalo!